Outdoor canopies are an incredibly popular shade solution. You can find them everywhere – on the beach, schools, playgrounds and parks, commercial buildings, car parks, swimming pools and even in many homes across Australia. I’m sure you understand that canopies make it easy to create a shaded outdoor space. But what makes them so popular? As an Australia shade solution supplier, I’m here to tell you the answer. Continue reading this article to discover why canopies are considered to be the ultimate shade solution. After reading through, I’m sure you’ll consider investing in one yourself. Probably the biggest reason why our customers choose canopies is because they are highly flexible. Canopies are a portable shade solution that can be installed just about anywhere. In fact, you can even take them with you when you go out camping or pay a visit to the beach. High-quality canopies, such as the ones we offer at Global Shade are lightweight, while being extremely strong. They can easily withstand the sun, rain and wind and can be used as a shade solution for various applications. Another reason why our customers believe that canopies are the ultimate shade solution is because they offer excellent UVR protection. Australia experiences an abnormally high amount of UV radiation and canopies are a simple and cost-effective way to battle the sun’s UVR. At Global Shade, we make use of only the best quality shade fabrics in our canopies. While our canopies are resistant to wear and tear, they are also capable of blocking up to 99% of the sun’s harmful UVR rays. By installing one of our canopies, you can keep yourself and your loved ones protected from the harsh Australian sun. If you thought that purchasing and setting up a canopy is a laborious task, think again! Canopies are a semi-permanent shade solution that can be installed just about anywhere. Moreover, it is also incredibly easy to maintain a canopy. At Global Shade, our high-quality canopies can be easily installed by one of our qualified installers and require little to no maintenance. Even after years of use, our canopies will look great. To keep them in pristine condition, simply wipe them with a damp cloth. Canopies are also a favoured shade solution because they make it easy to create a shaded outdoor space on a budget. Indeed, if you’re thinking of building a permanent shade structure, it will cost you thousands of dollars. On the other hand, Global Shade’s outdoor canopies are incredibly affordable. Thanks to us, you can create a shaded, protected space regardless of your budget. If you’ve been looking for the ultimate shade solution, then look no further than canopies. Canopies are highly flexible, they offer excellent UVR protection and they are incredibly easy to setup and maintain. Furthermore, canopies make it very easy to create a shaded outdoor space on a budget. No wonder they are seen being used across various locations in Australia. 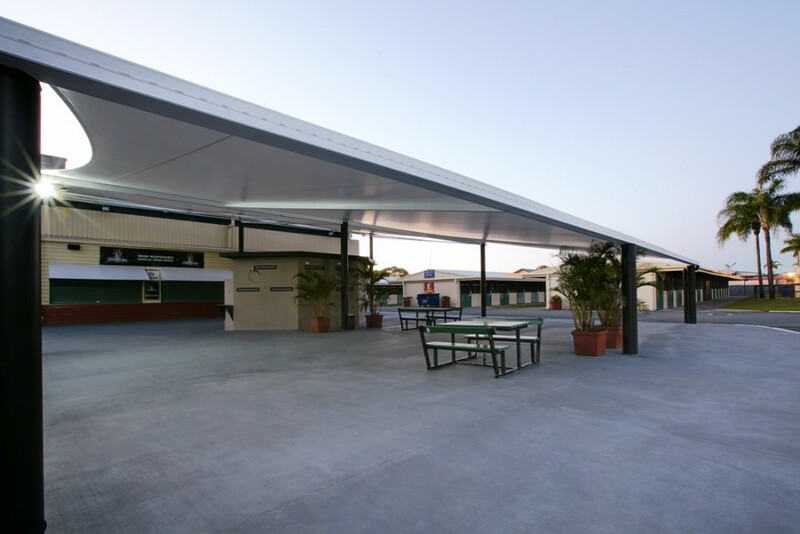 For the finest quality canopies in Australia, consider our shade solutions at Global Shade. Give us a call at 1800 724 407 with your requirements and we’ll be glad to assist you in every way possible.